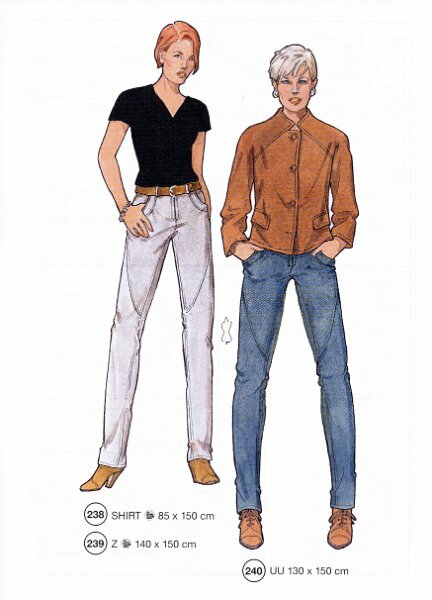 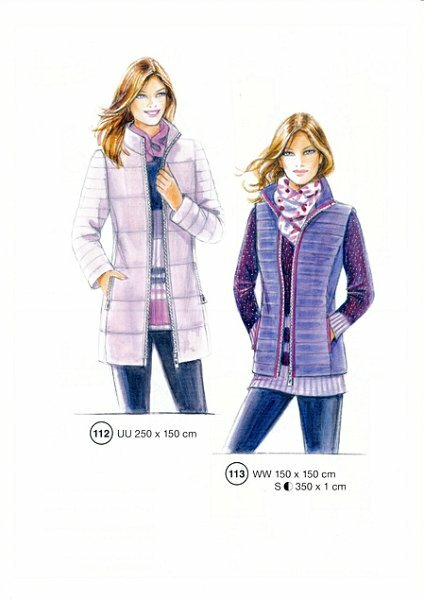 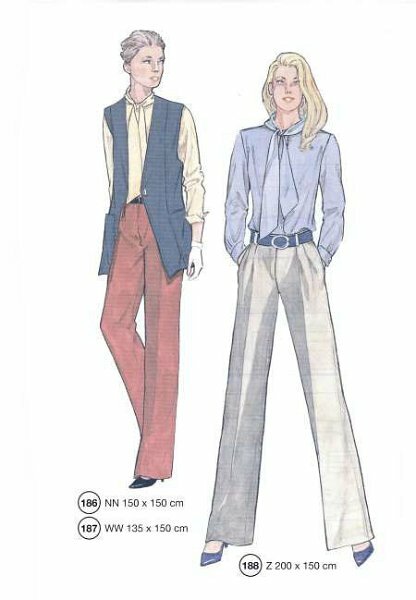 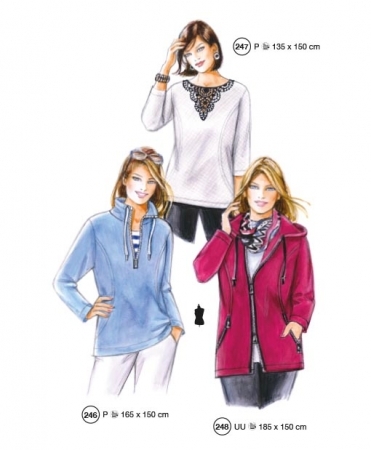 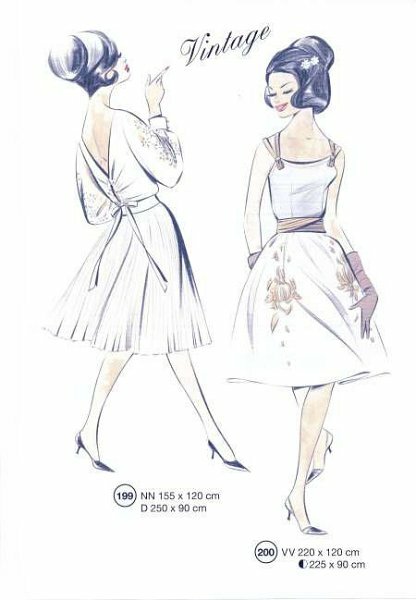 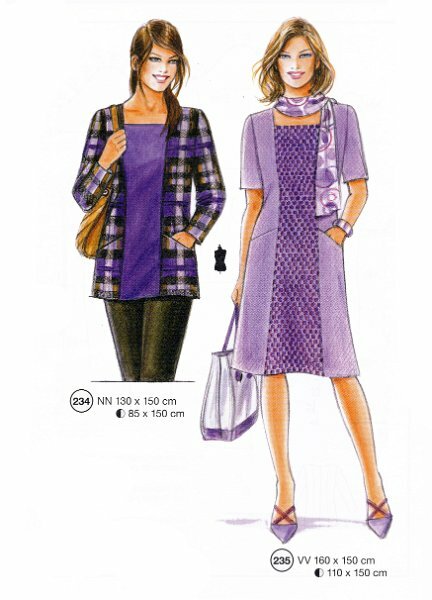 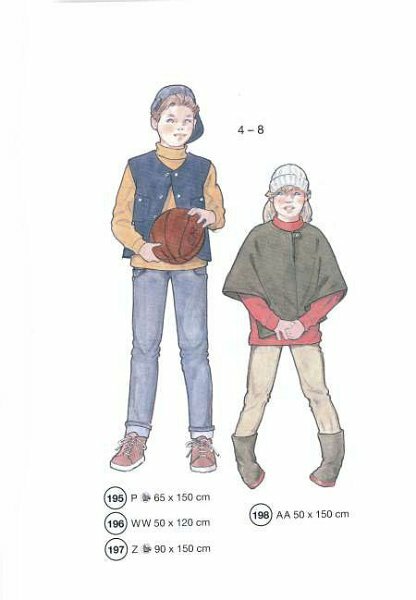 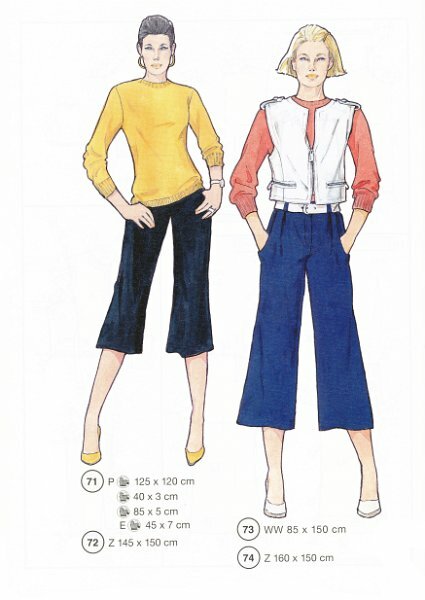 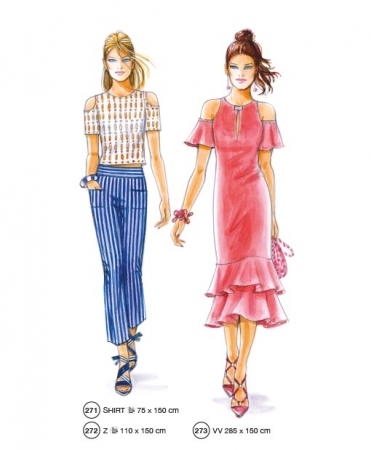 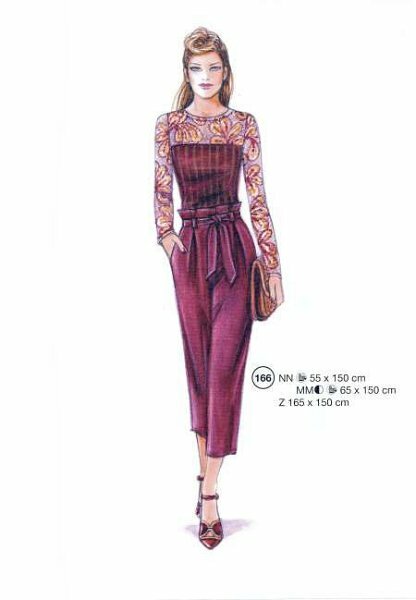 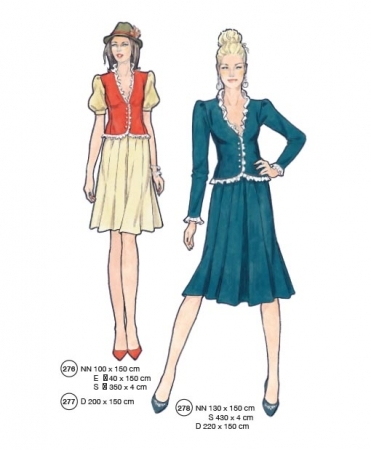 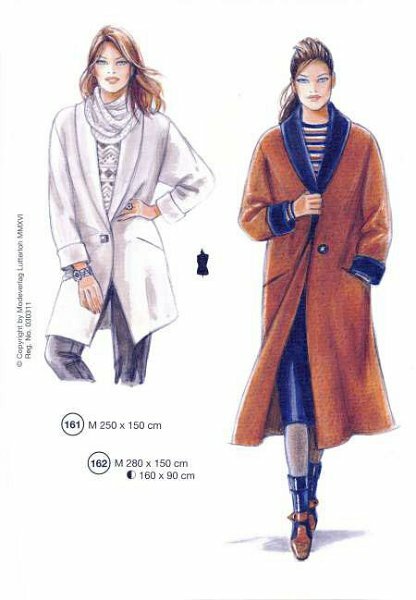 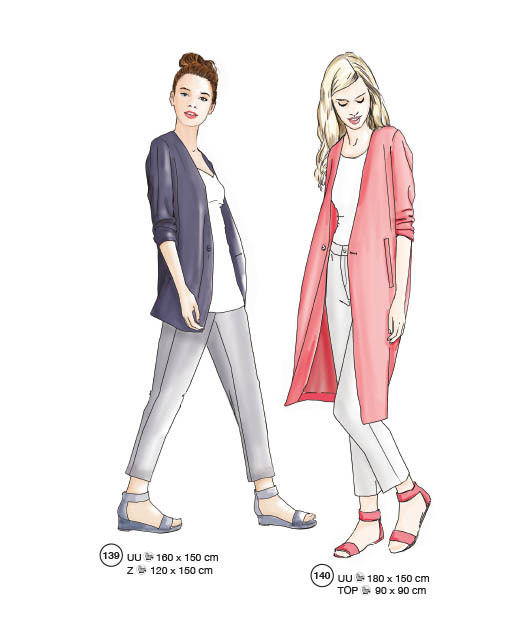 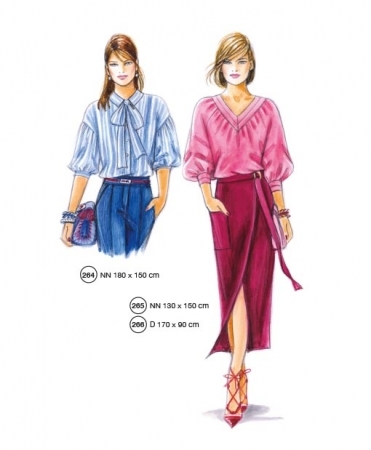 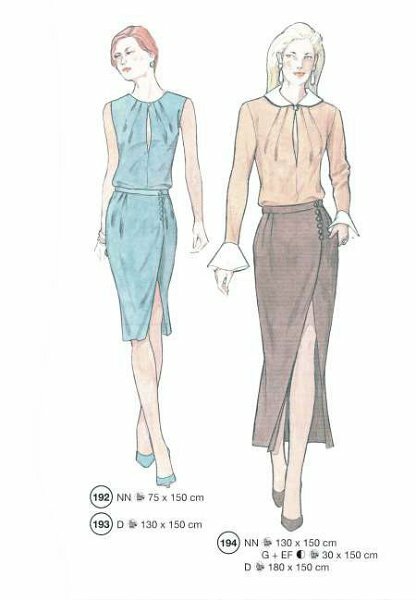 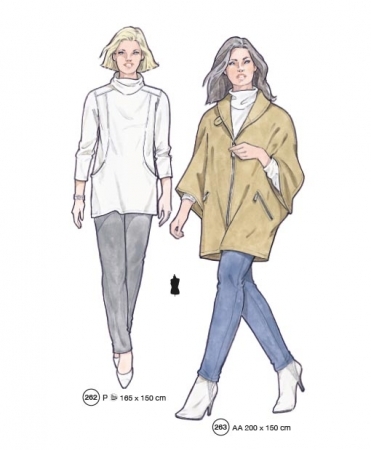 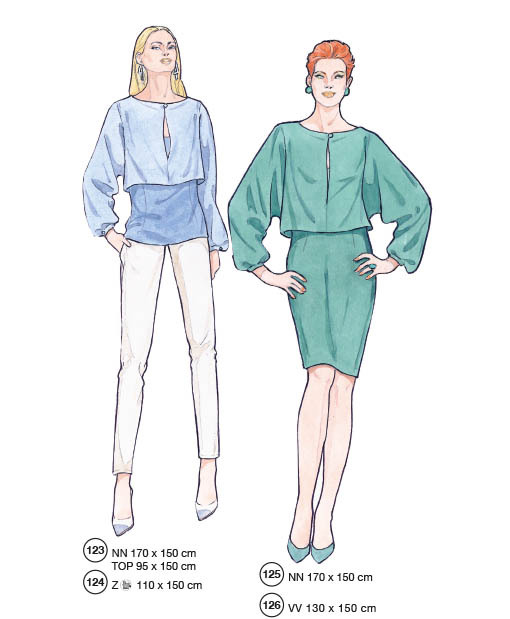 The ideal DIY pattern sewing drafting method for sewing your garments with your own perfect fitting patterns.The Lutterloh System is an easy way to sew fashionable, professional looking clothing. 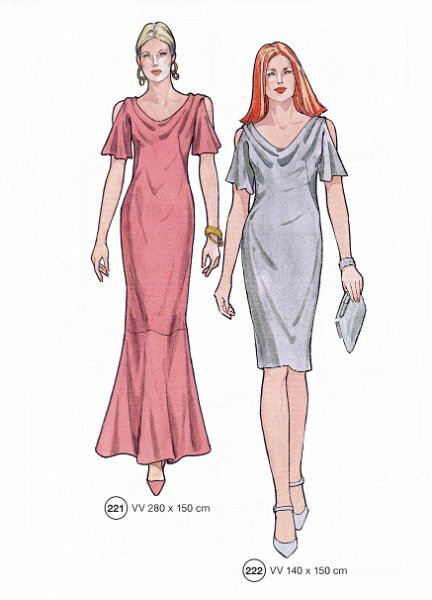 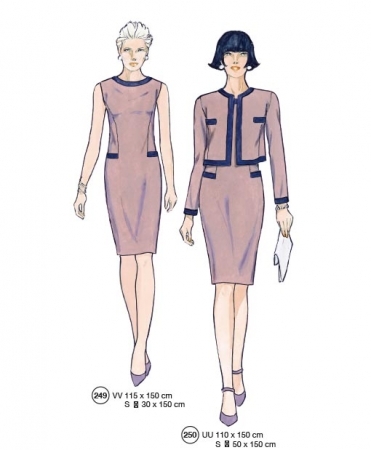 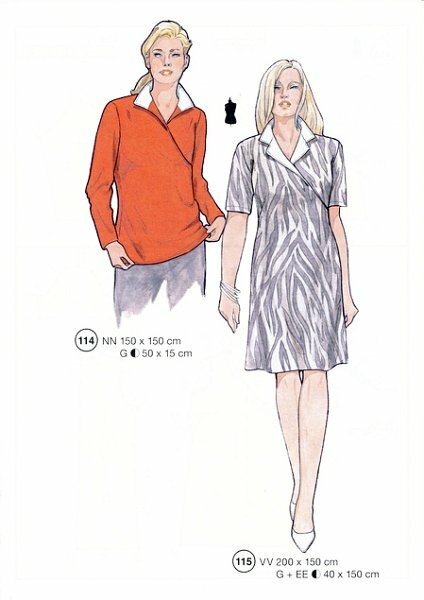 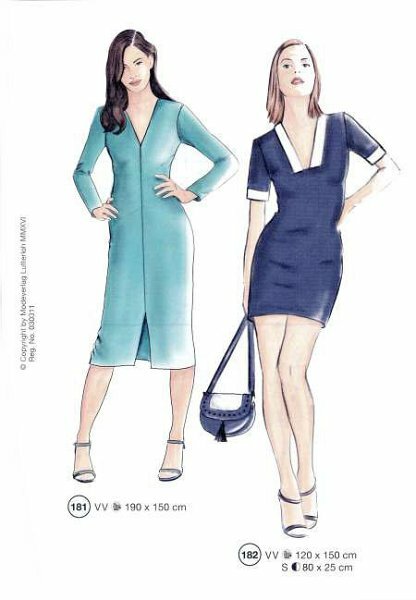 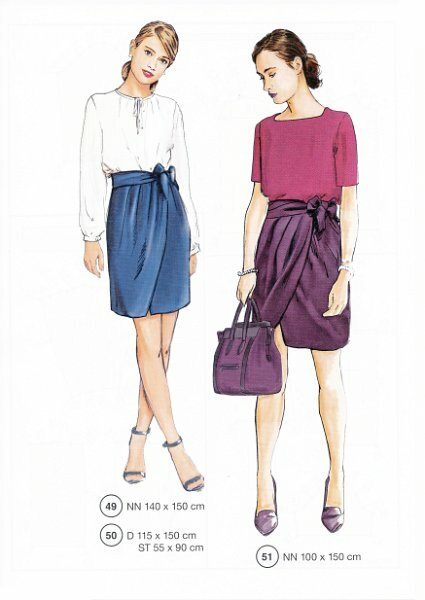 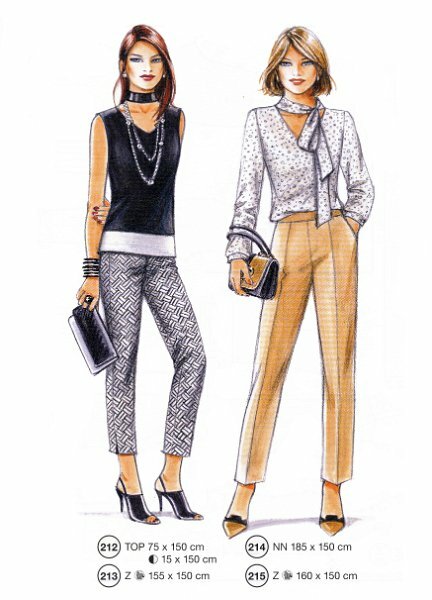 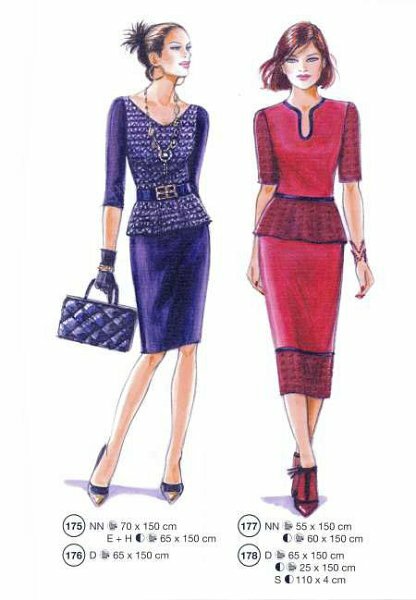 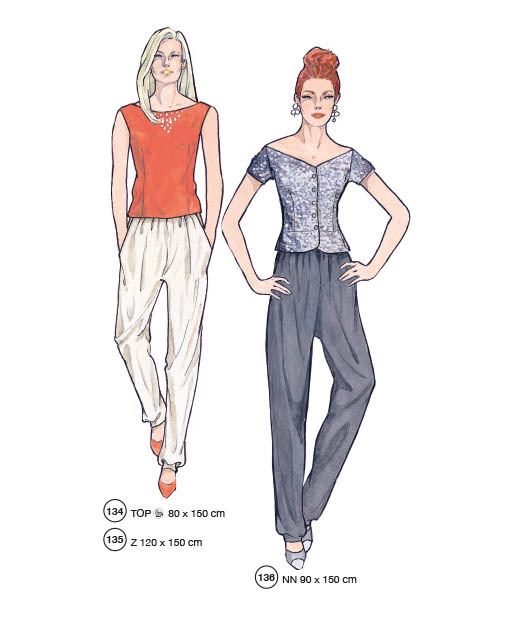 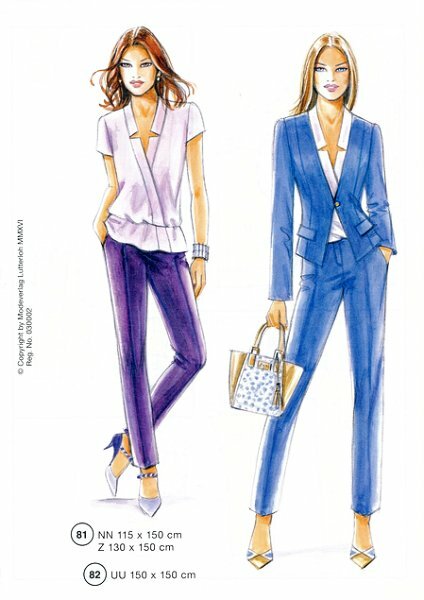 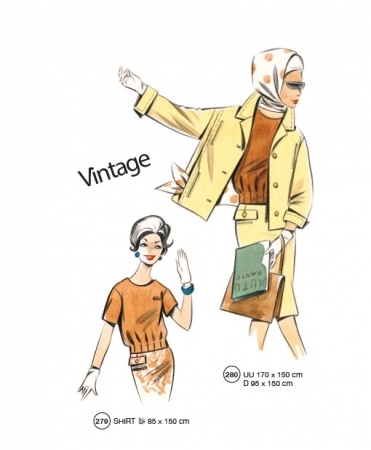 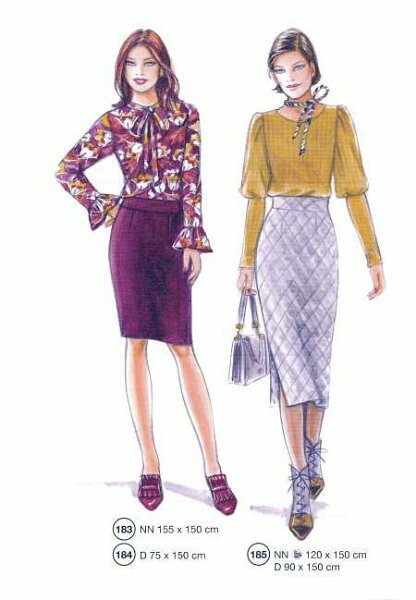 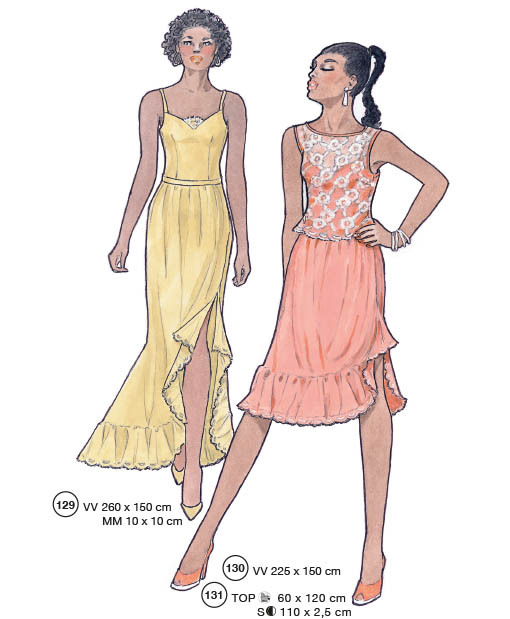 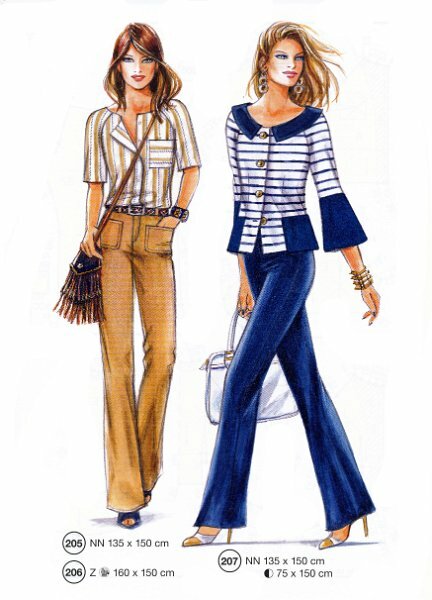 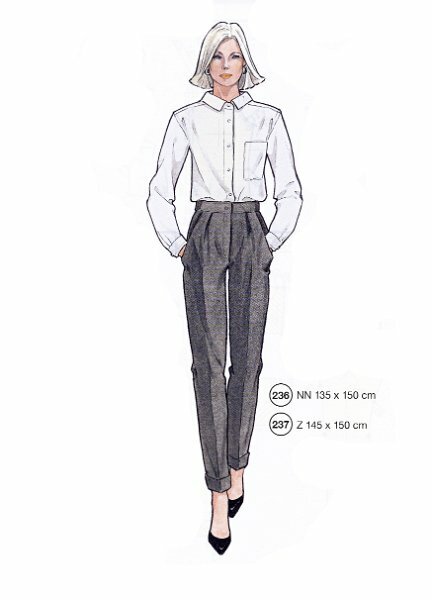 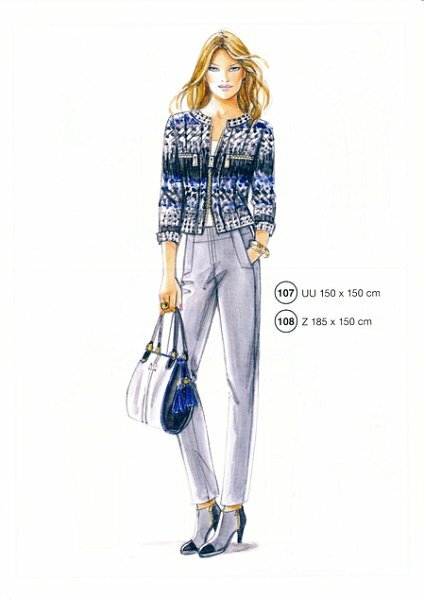 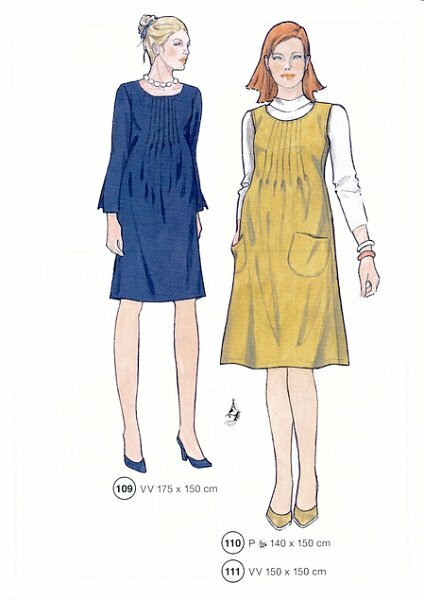 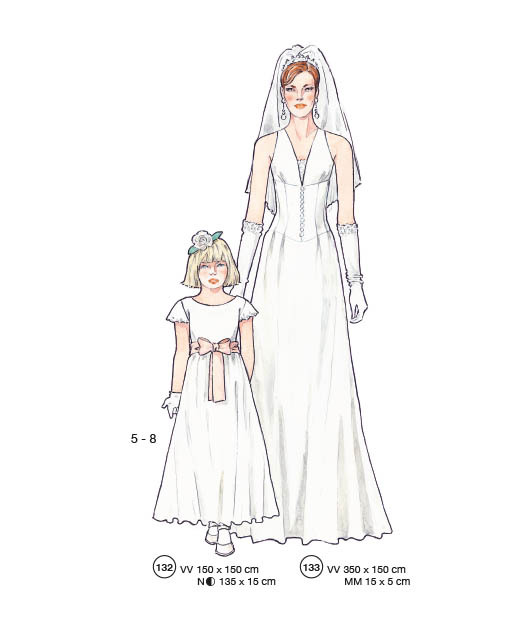 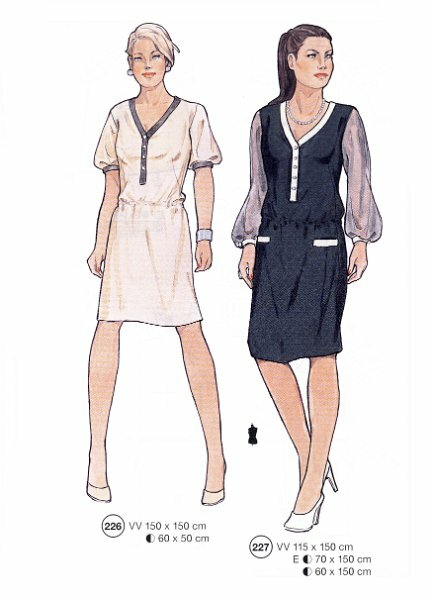 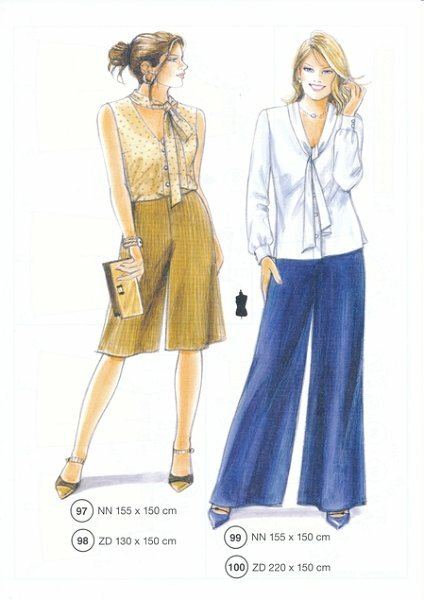 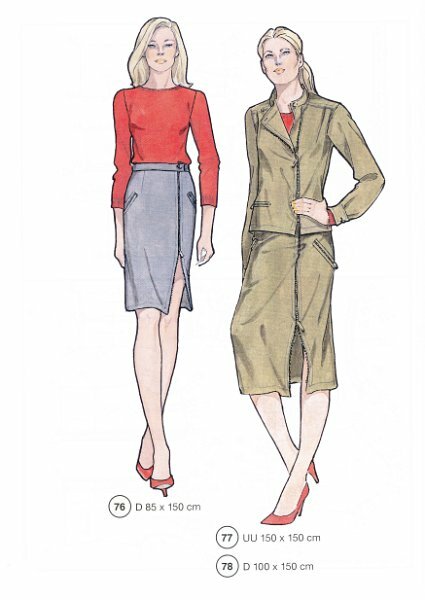 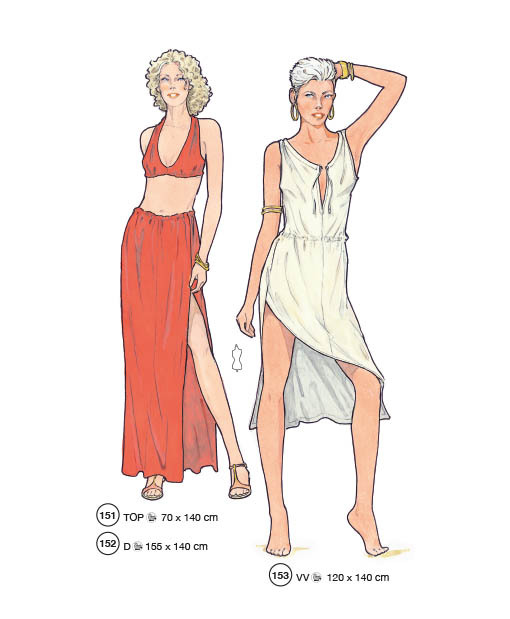 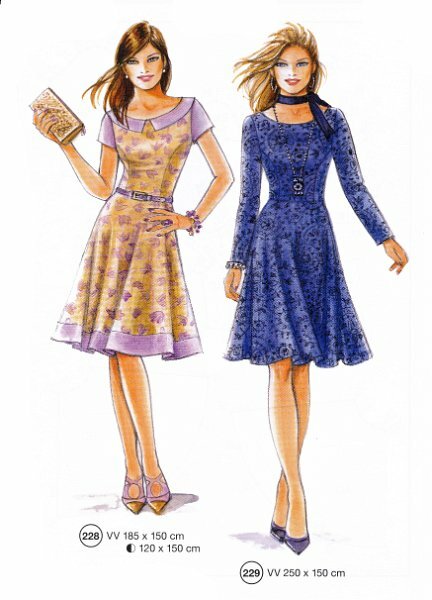 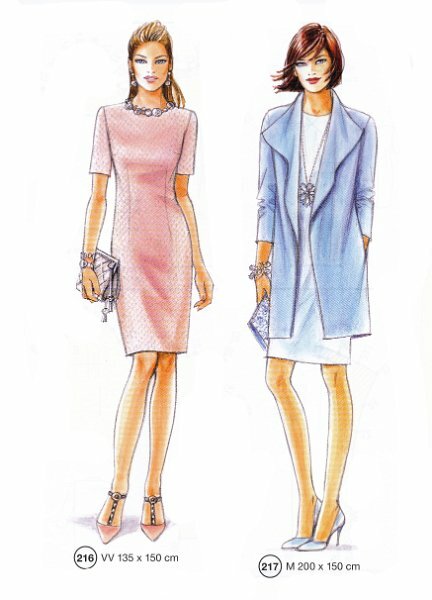 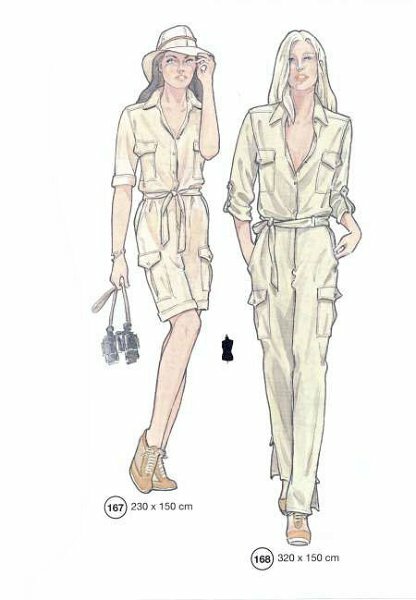 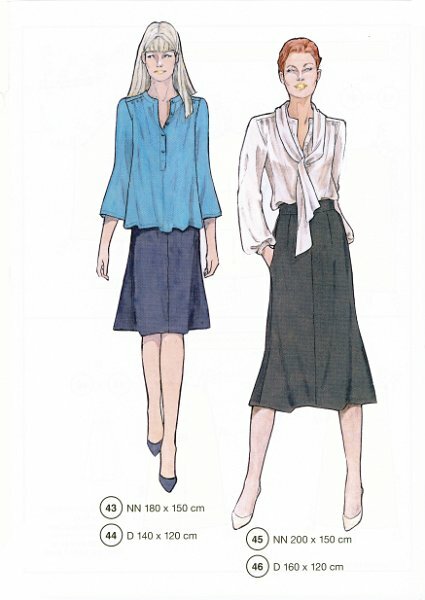 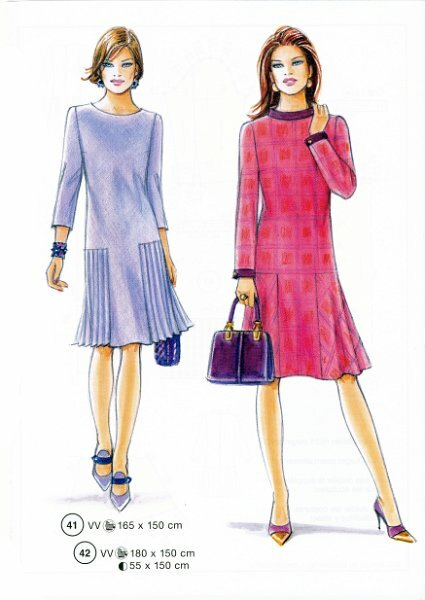 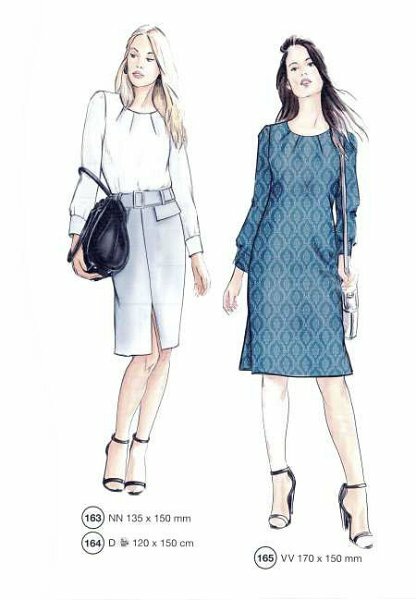 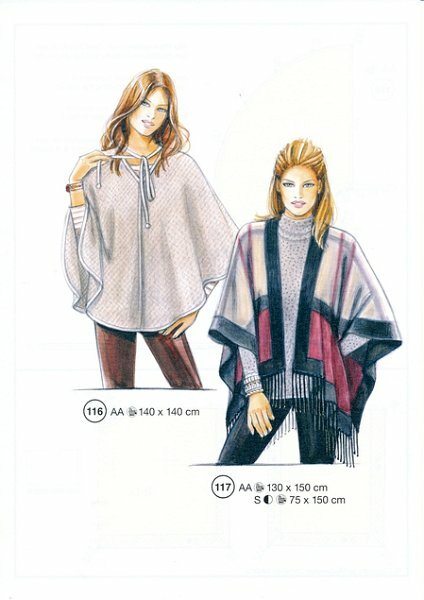 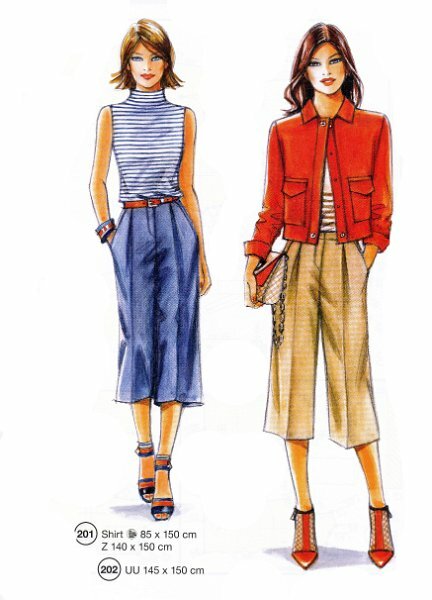 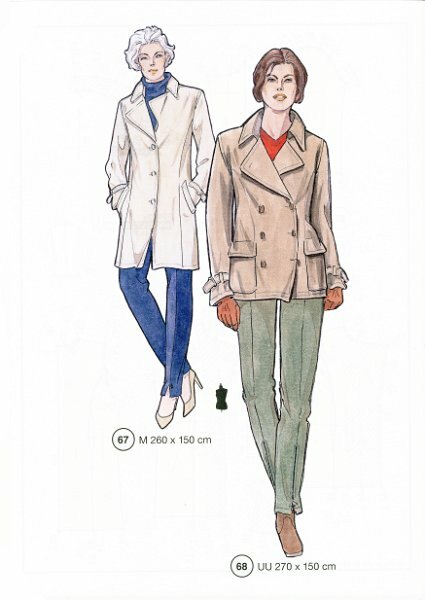 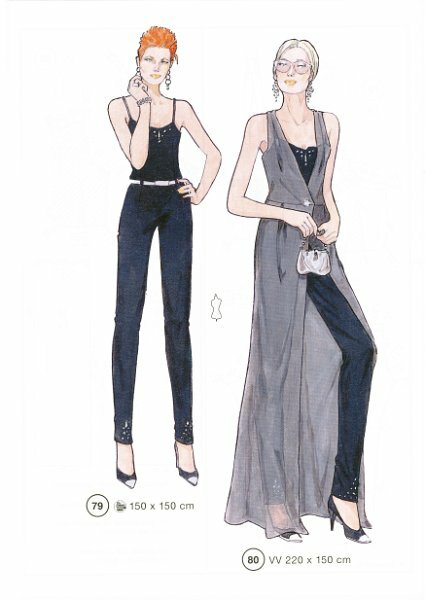 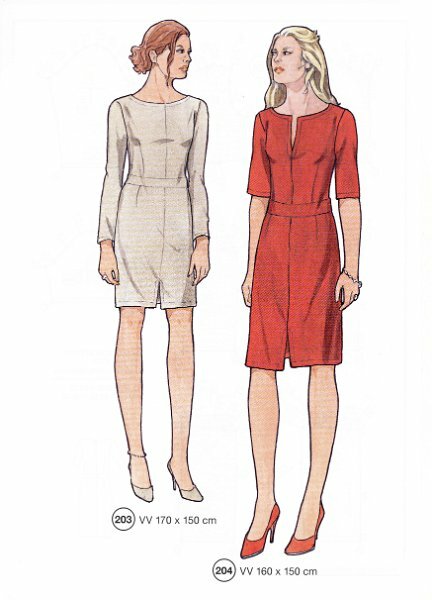 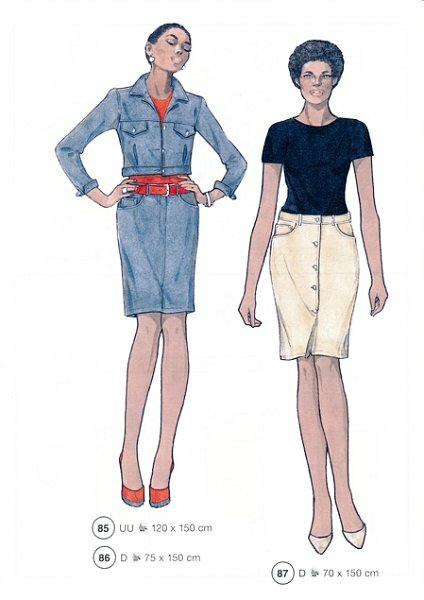 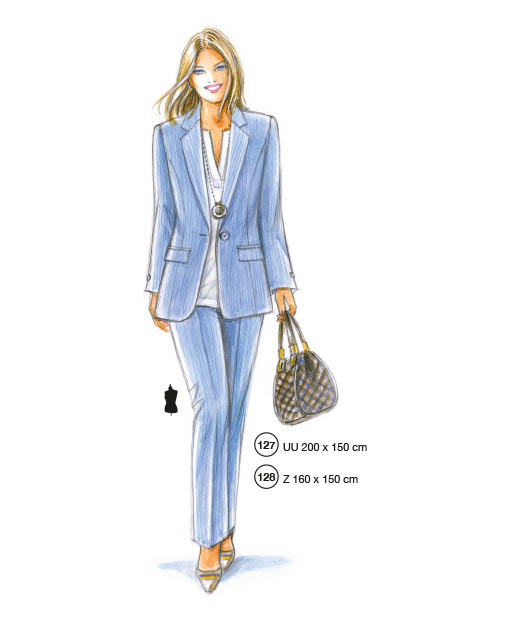 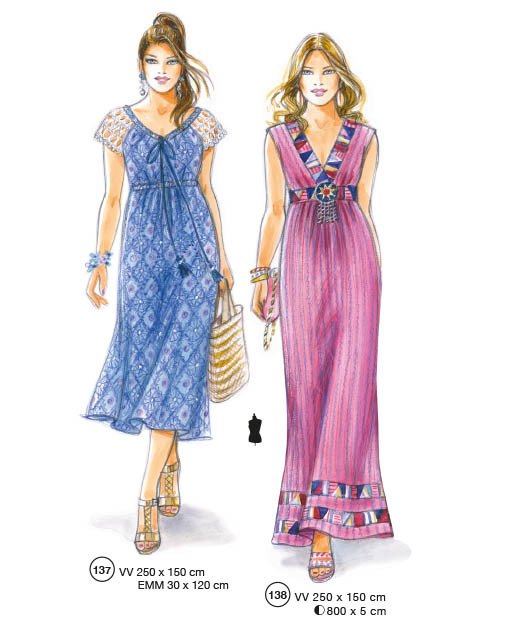 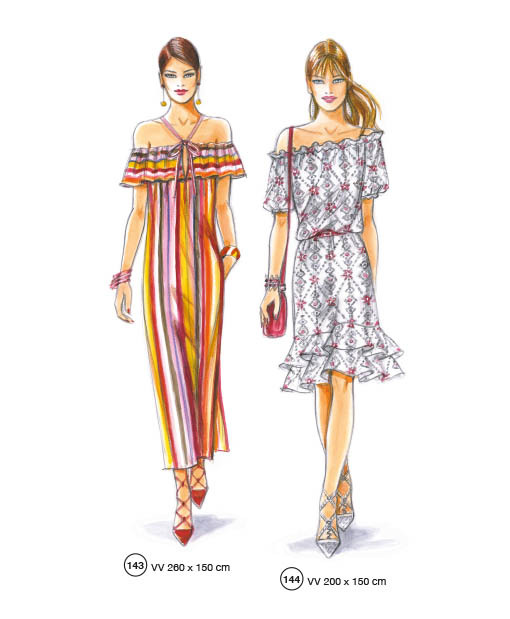 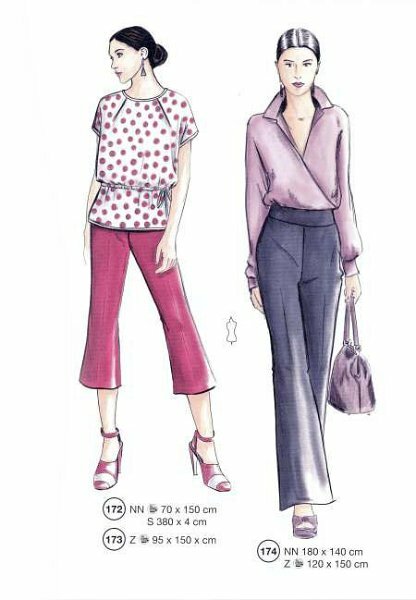 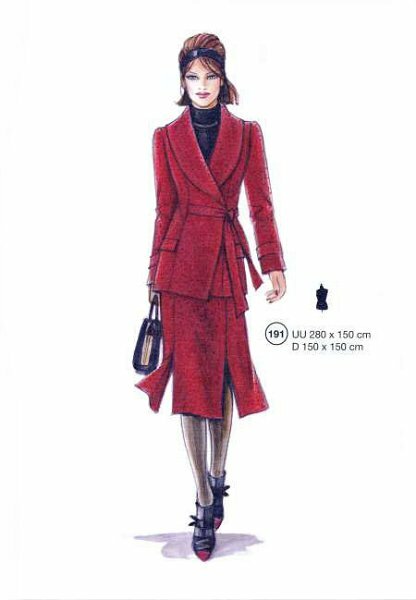 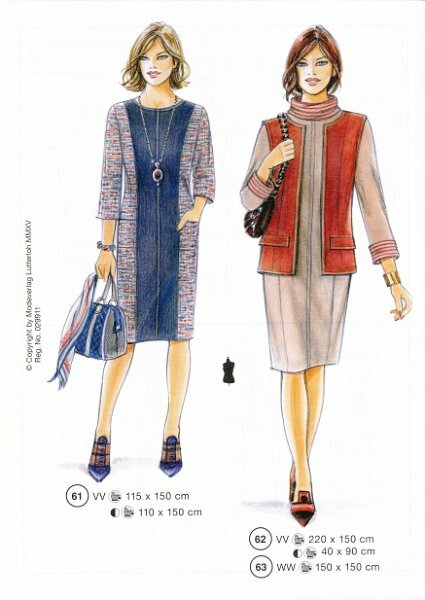 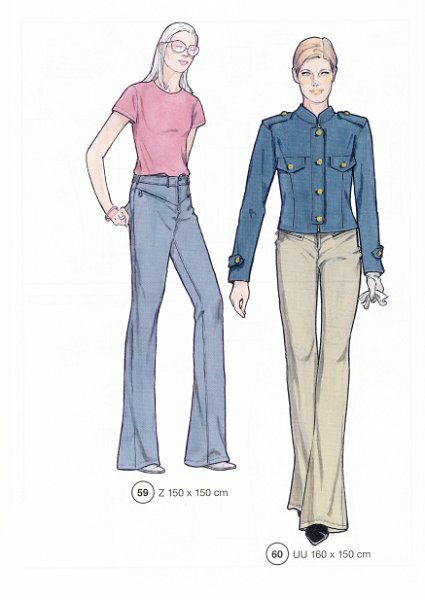 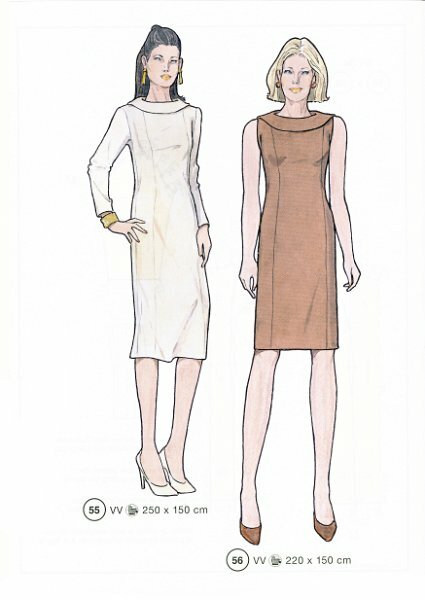 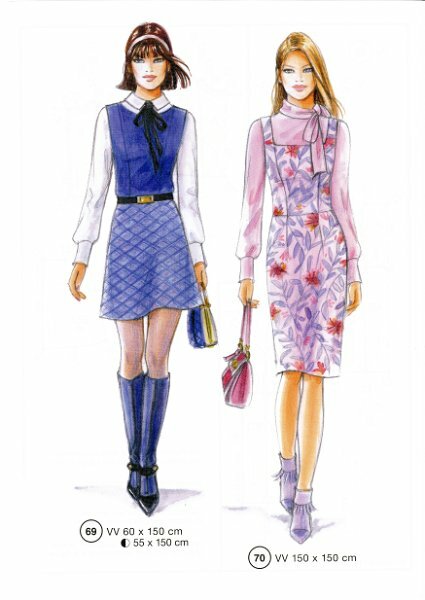 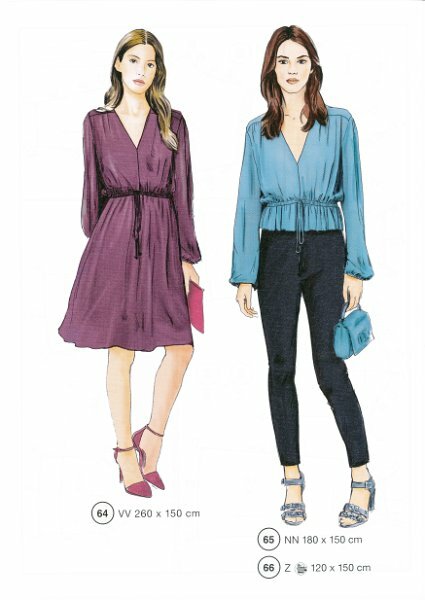 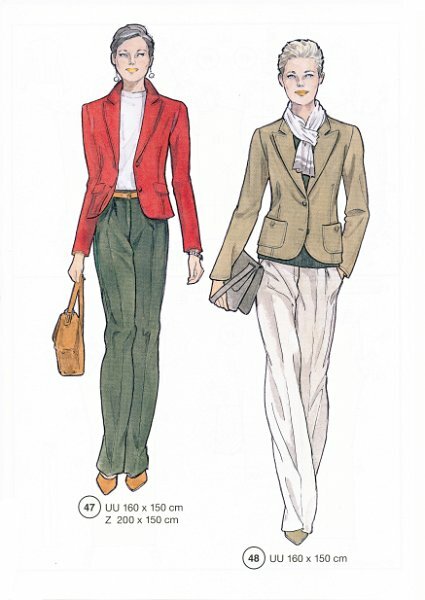 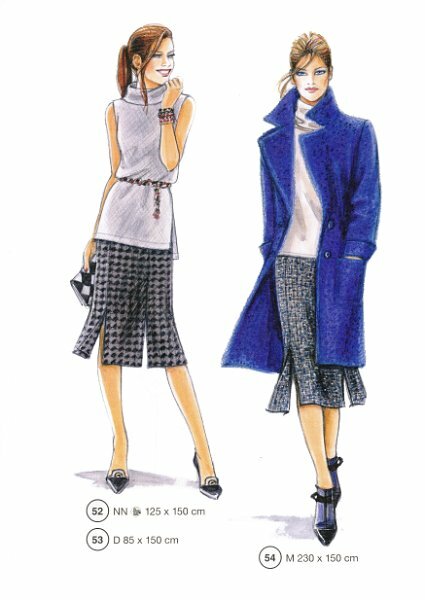 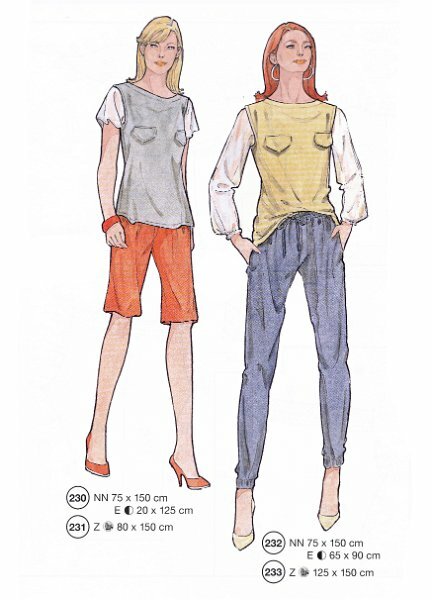 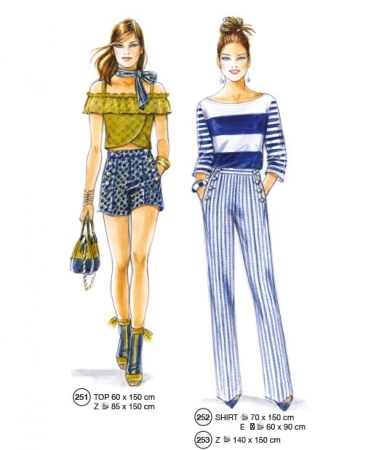 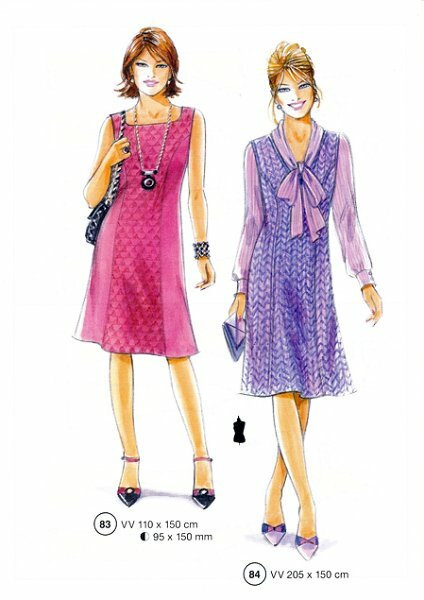 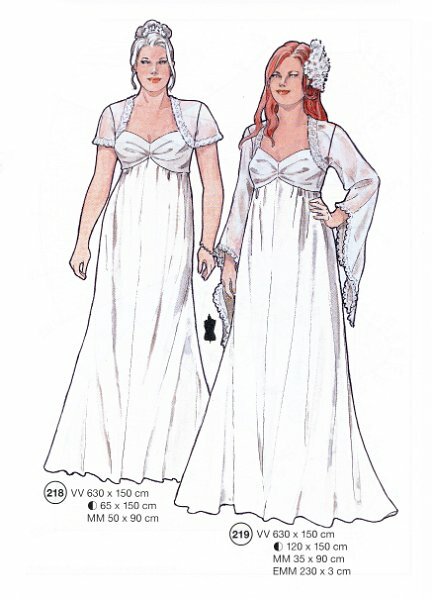 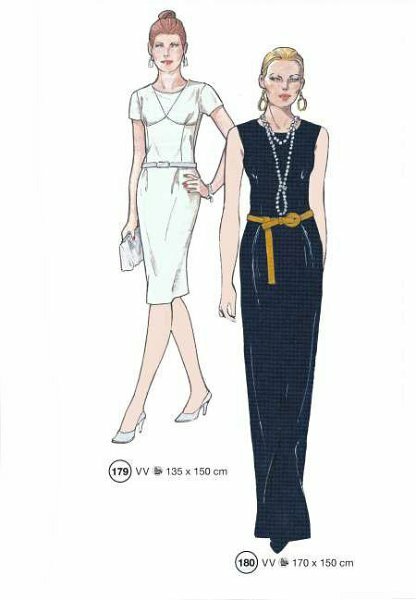 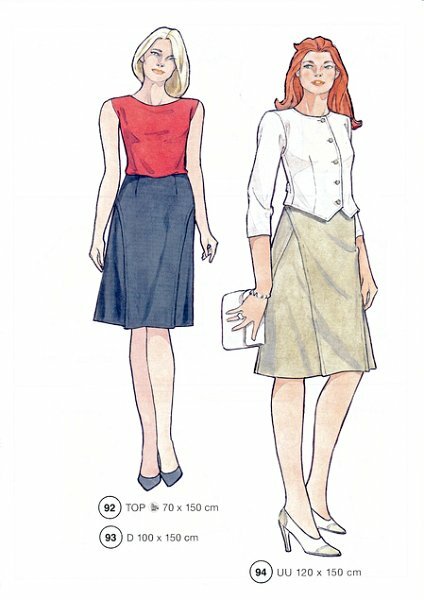 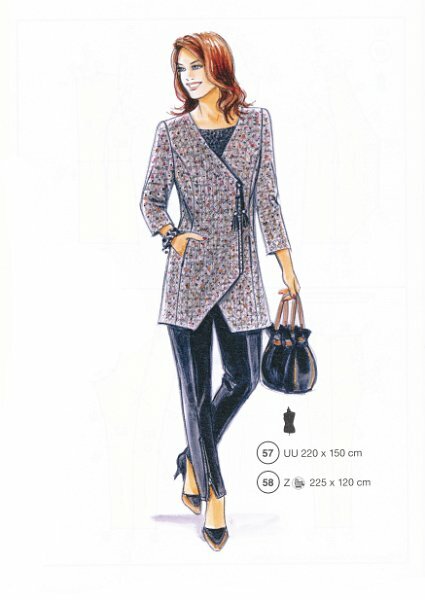 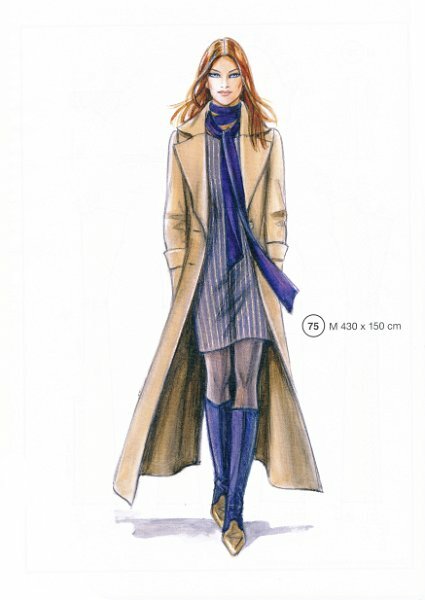 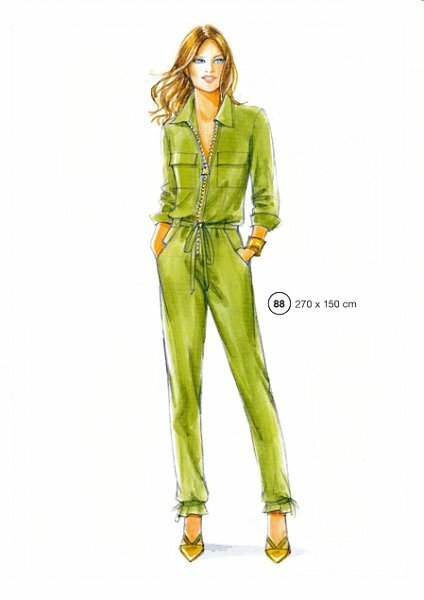 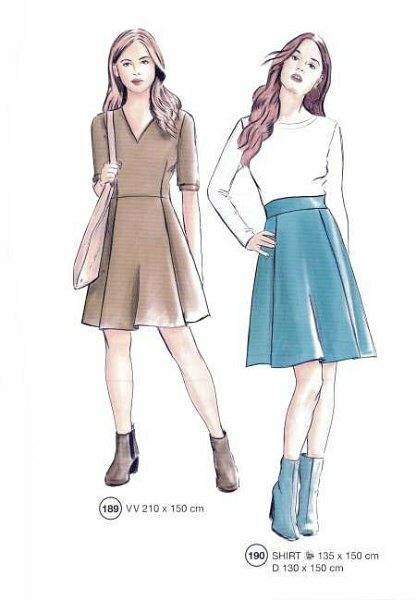 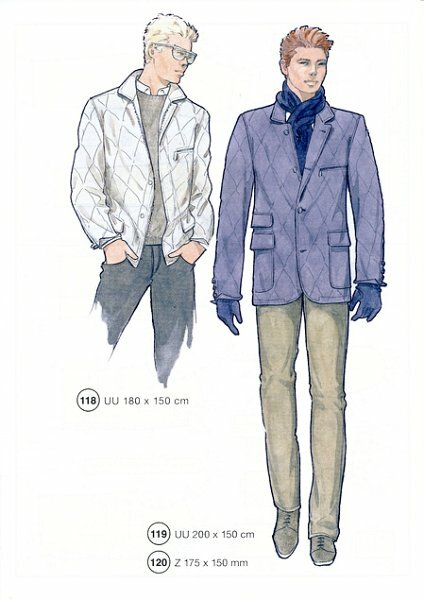 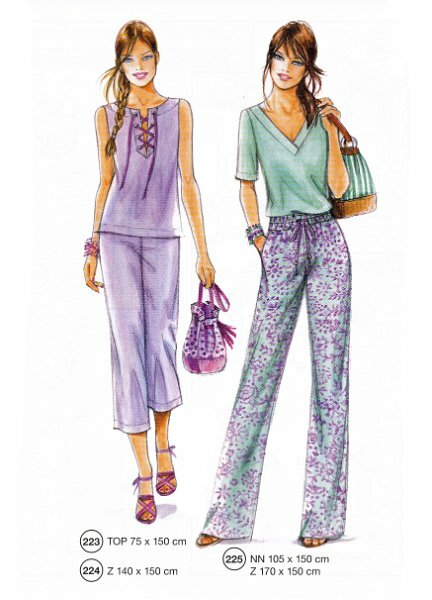 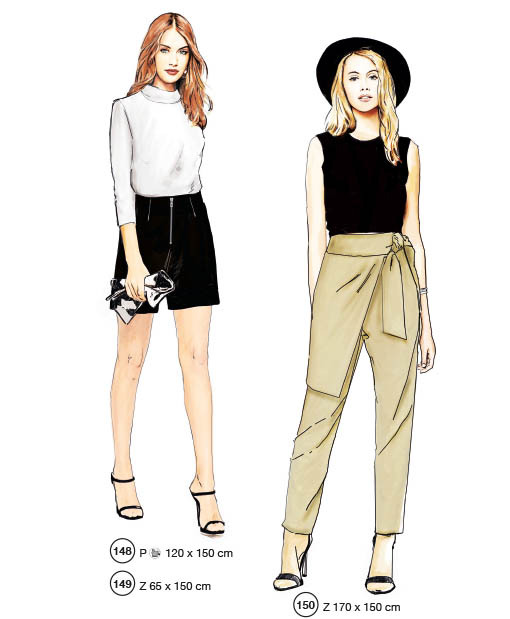 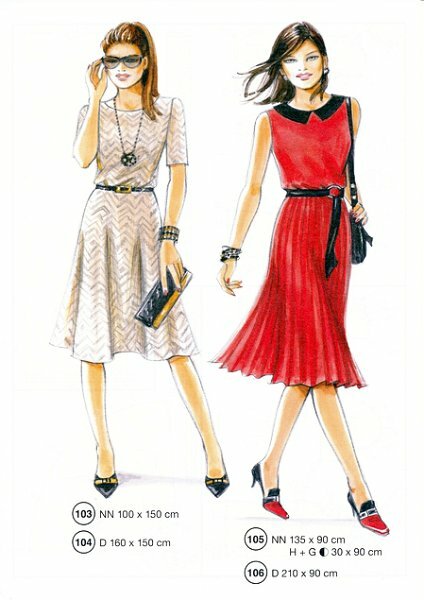 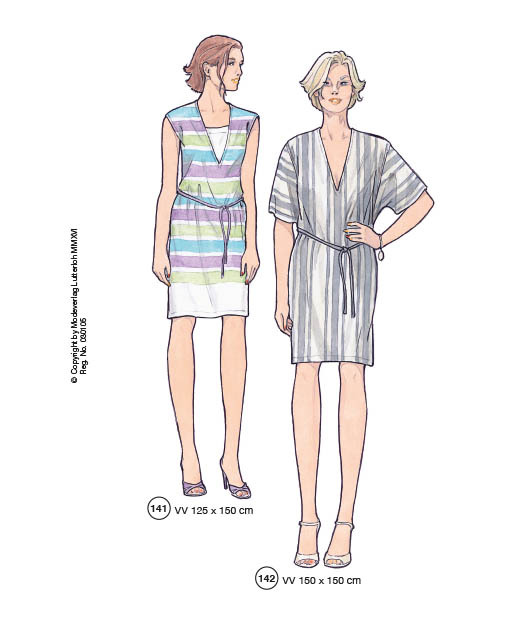 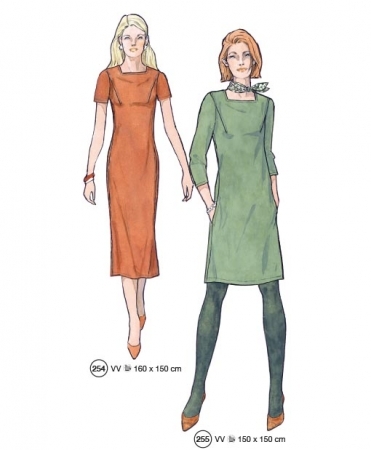 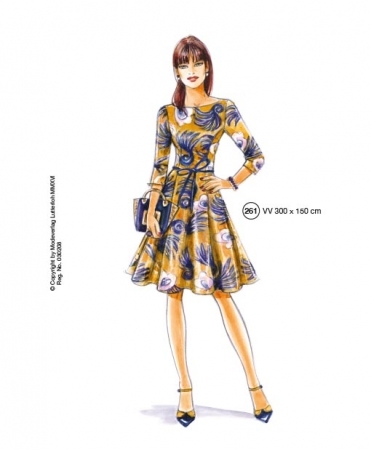 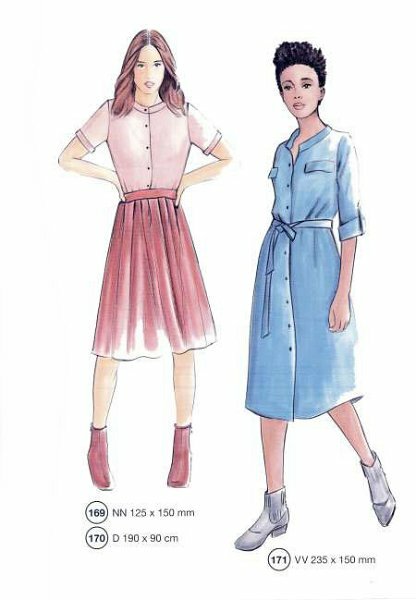 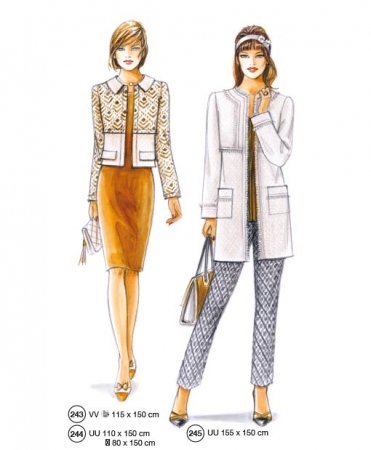 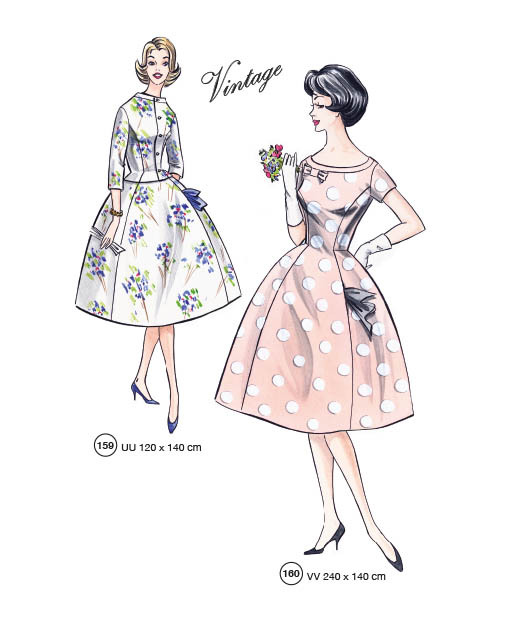 Choosing your style and making your own fitting sewing patterns give you the chance to create your individual style. 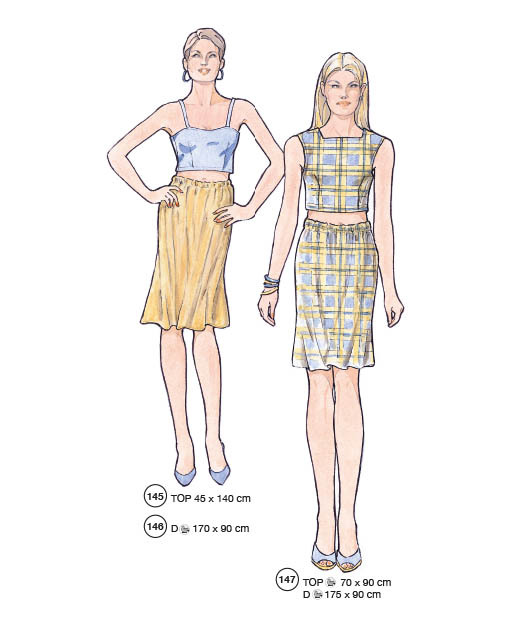 “The Golden Rule” Pattern System is the perfect solution for today’s busy sewer! 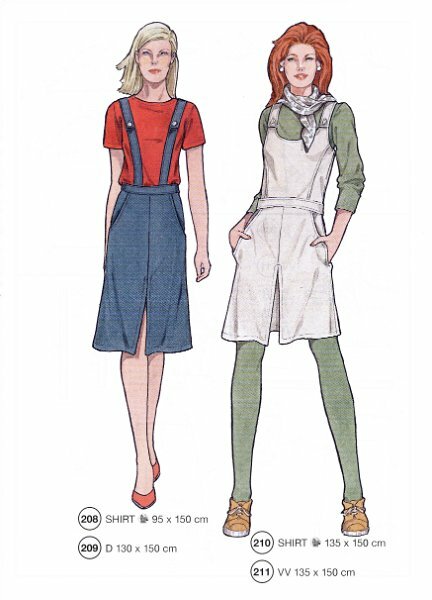 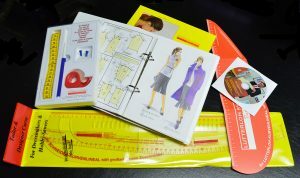 The Lutterloh sewing pattern kit has been used from sewers and fashion designers from around the world. 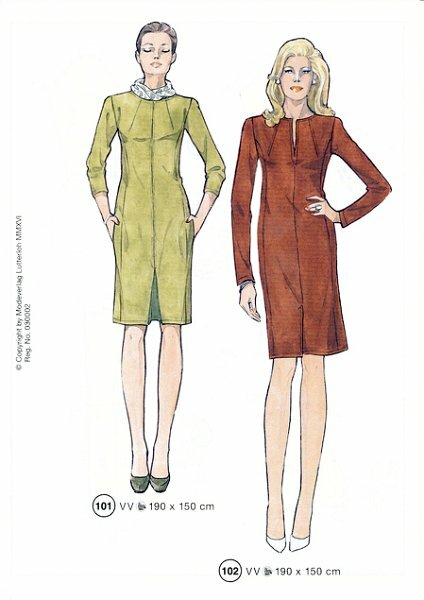 This system is quick and easy to learn. 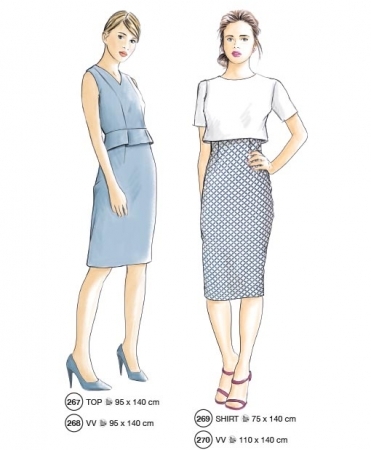 Astonishingly simple, you need only two measurements to make a perfect fitting pattern every time.